Both Bicycles are AVAILABLE in Fifi's Shop!!! SALE expires May 20th @ NOON California time. Gros bisous à vous ma chère Fifi. 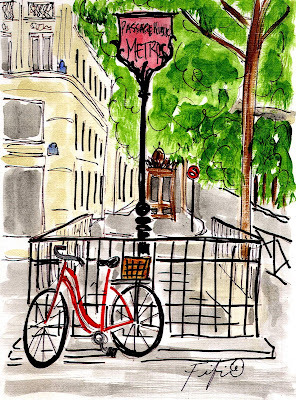 Fifi I adore your Parisian Bicycle scenes! Wonderful! Absolutely stunning! 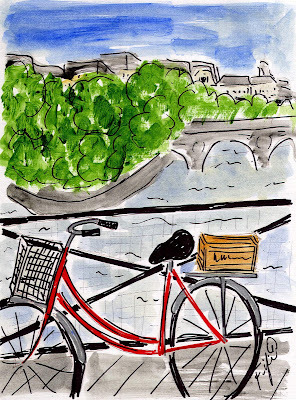 The bicycle paintings are my favourite.